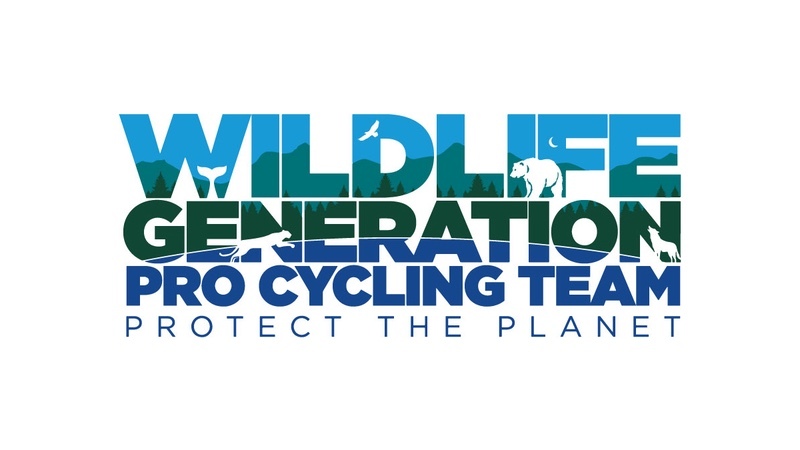 Danny Van Haute, industry veteran and former director sportif of the world renown Jelly Belly Cycling team, is presenting the 2019-2021 men’s continental professional cycling team – Wildlife Generation Pro Cycling Team p/b Maxxis based in San Marcos, California. The team was presented during the CABDA West bicycle industry trade show on January 16 at 18:00 PT at the Hilton San Diego/Del Mar. The first-ever CABDA West bicycle show, an industry-only event, will feature nearly 200 exhibitors on January 16-17 at the Del Mar Fairgrounds. The tea launch event featured comments from Van Haute, the former director of the Jelly Belly team for 19 years, and included sponsor Leah Sturgis of Wildlife Generation, as well as the unveiling of the team logo, bicycles and riders. Van Haute has an impressive resume at developing talented riders, having produced numerous domestic standouts over the course of Jelly Belly team history, including Tyler Farrar, Gavin Mannion, Lachlan Morton and Kiel Reijnen. Van Haute takes pride in having produced riders who move on to World Tour or Pro Continental teams. “We’re very excited at the new opportunities for our sport,” said Van Haute. “In conjunction with the inaugural CADBA West bicycle trade show taking place in San Diego, we look forward to energizing cycling through different avenues and new stimulus.